The University of Central Lancashire UK(UCLAN) will launch a master’s degree course in self-publishing in September this year for both full and part time students (1-2 years). There are similar courses like this in the USA without the degree,but this certainly looks to be the first of its kind in the UK. 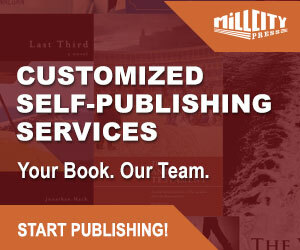 Having produced commercial success stories, such as 50 Shades of Grey, self-publishing is now a highly successful and respected business model for both new and established authors. This dynamic course, the first of its kind in the world, reveals how to make self-publishing work for you. 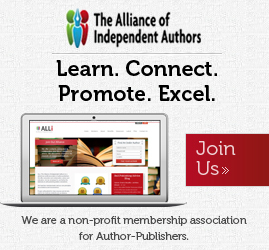 Perhaps you are an independent author who wants to retain full editorial control and/ or a higher percentage of royalties? Or you have a completed draft of a book and you’d like to understand your options? Or you are interested in setting yourself up as an independent author and want to know more about the processes and costs involved? This course will equip you with all of the necessary skills you will need to be a self-published author including how to edit your book, how to lay it out, how to monitor sales, how to manage yourself and your finances, marketing yourself and your book and how to create an eBook. The final part of the course will give you the opportunity to complete a finished copy of your book. The course is taught by industry experts with contributions from successful self-published authors. Students have round the clock access to our bespoke publishing house in the state-of-the-art Media Factory with all the latest equipment and industry-level software such as Creative Cloud, InDesign and Nielsen Bookscan. If you are serious about self-publishing and want to learn practical skills which will be valuable for life, meet like-minded people who will be a good network for you and gain advice from industry experts and successful self-published authors this course is for you. I always get wary of companies or organisations launching paid services for writers when E. L. James is mentioned in the opening introduction. While the course will be taught by publishing professionals, and does look pretty thorough—covering everything from writing, editing, production, finance and marketing—with modules taught through lectures, seminars and workshops; I was intrigued by course leader Debbie Williams’ comments in The Bookseller’s coverage of this. Speaking to Sarah Shaffi, she said how new technology has contributed to the ‘astonishing growth’ in self-publishing, but so were the ‘exorbitant charges being levied by some traditional publishing houses who can charge aspiring writers as much as £15,000 to work with them’. Come again, Debbie? What’s that? 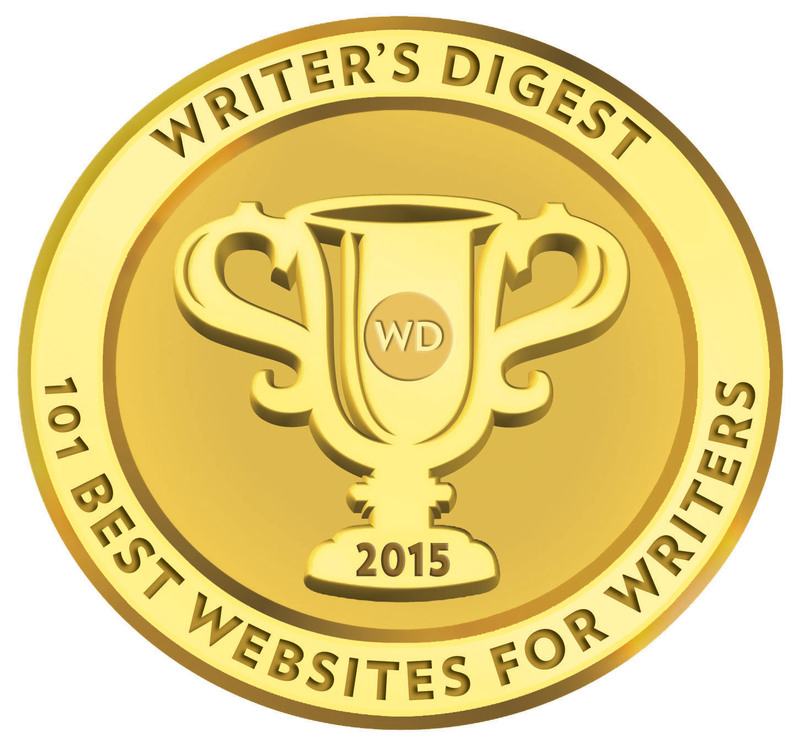 Traditional publishers charging aspiring writers £15,000 to work with them. I certainly don’t know any traditional publisher in the UK charging fees like that to ‘work with them’. In fact I don’t know very few publishers in the USA with self-publishing imprints charging anything like $25,000 (the equivalent)—even the very worst of them! The Faber Academy run creative writing course (obviously not quite the same extent as this MA course) and their fees are nothing near this. Oh, and by the way, part and full time course at UCLAN vary between £5,000 and £9,000. 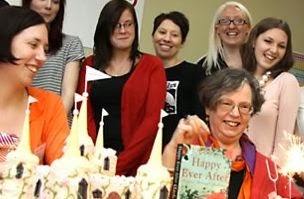 In rather gushing fashion Debbie Williams, in another piece in the Guardian UK, told Alison Flood, ‘We’re the first self-publishing MA in the world. It’s unbelievable we are, but we are.’ Okay, Debbie, calm down, calm down. No one said you weren’t! The quality and depth may be excellent in this MA course, but I’m not sure how much this differs from UCLAN’s established Publishing MA course. I think many aspiring writers would benefit far more from a creative writing course. Simply wanting to get a book in print is hardly a reason to sit an MA in self-publishing and certainly not at that kind of fee. I also think in recent years in the UK that many universities are run on a commercial basis just like the damn hospitals!